The e-book version can be ordered at Amazon.com or Amazon.ca. For paper copies, Canadians can order online here. Americans can order online here. Orders outside of North America can be made by e-mailing orders@lifecyclebooks.com. For the Dutch language edition, order here. 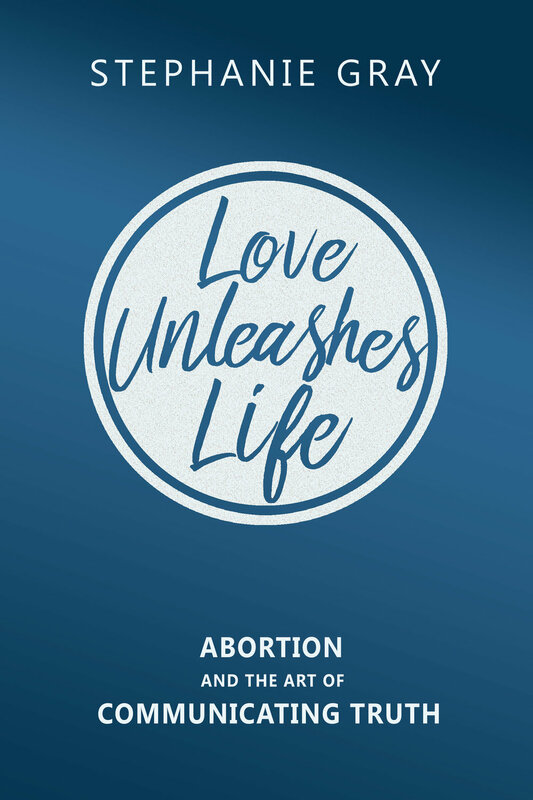 Love Unleashes Life: Abortion and the Art of Communicating Truth is a practical book designed to train readers how to have compelling and compassionate encounters when discussing abortion. Applying the methods of asking questions and telling stories, it engages and equips readers to provide a strong intellectual case for the pro-life message, as well as to reach those who have wounded hearts. Read Robert Colquhoun's book review here. Read Allan Ruhl's book review here. I met the tiniest 6-month old baby I’d ever seen on a trip my mom and I took to Romania. The child, Maria [not her real name], weighed only 6 pounds. How many more “Maria’s” are in our own backyard? Travelling the world for more than a dozen years, and speaking to people about the controversial topic of abortion, has led me to many encounters with the lonely, the broken, and the abused. How do we reach peoples’ heads and their wounded hearts on this issue that in some way affects us all? How do we hold conversations with kindness? How do we balance truth and love so that we preserve the lives of the pre-born as well as awaken the lives of the born?